Truck Yeah! 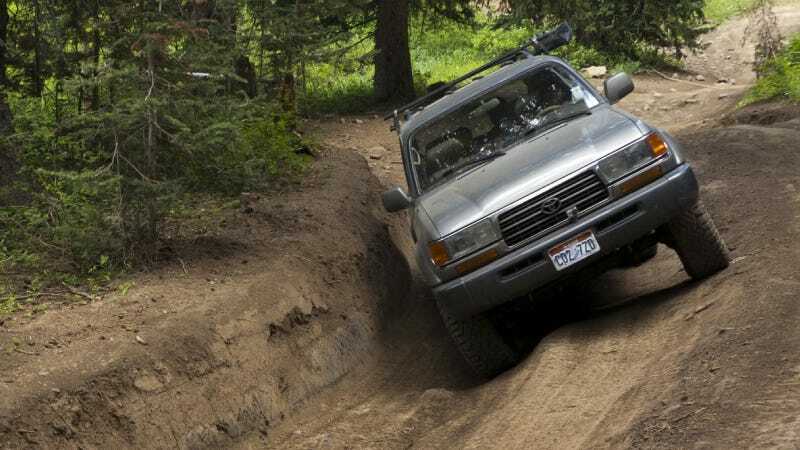 readers HammerheadFistpunch and VicariousILive brought their families and Toyotas up the American Fork Canyon. Check out the killer scenery they crawled through.